Courtney and Mike are very sweet, fun and laid back, so we headed to the Jersey Shore to take some engagement photos that were fun, sweet and laid back to capture them and their essence. 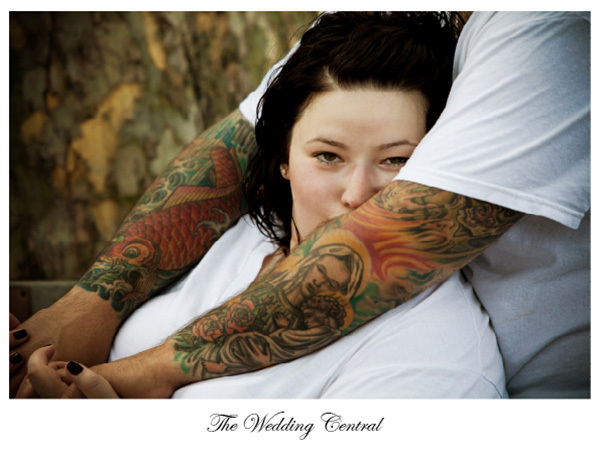 I love to make my couples feel at ease and comfortable. My goal is for them to look at their engagement pictures and see them. 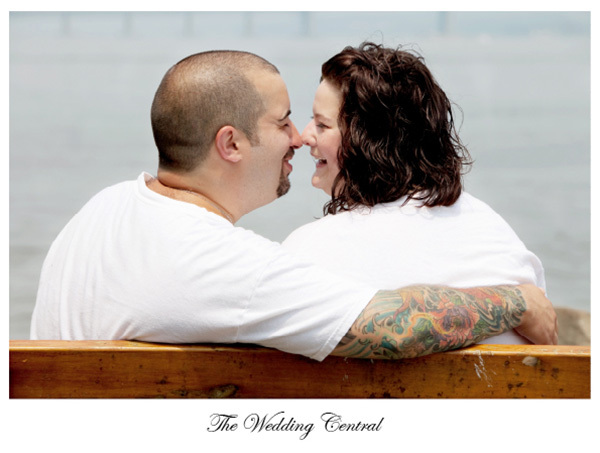 Courtney and Mike met through E-harmony, and as soon as they saw each other, they knew it was meant to be. One Christmas, Mike prepared a very romantic evening and took Courtney by surprised when he proposed right by the Christmas tree at Rockefeller Center in New York City. I was happy to take some laid-back and fun engagement photos close to what they love the most, the Sea. 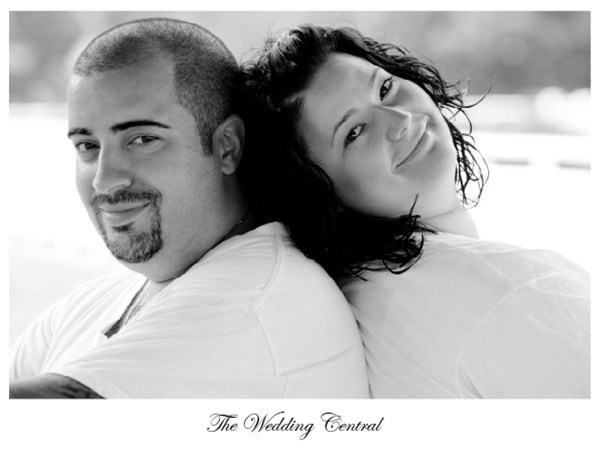 Courtney and Mike are planning a beautiful fall wedding the Brownstone in Paterson New Jersey, and we’ll be there to document their wedding. 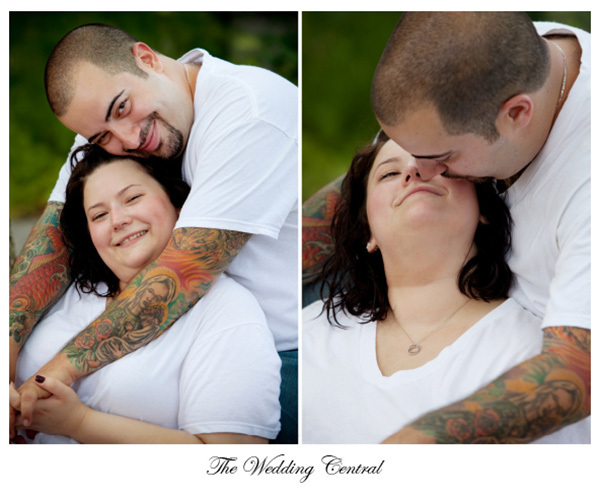 Mike and Courtney’s Fall wedding photos and Cinema hd wedding video. 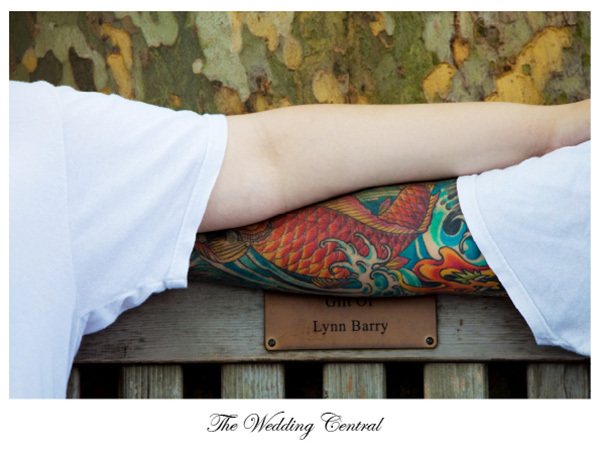 The Wedding Central is a wedding photography and wedding video studio owned by Wedding Photographer and Wedding Videographer, Gaby and Danny, award winning storytellers. 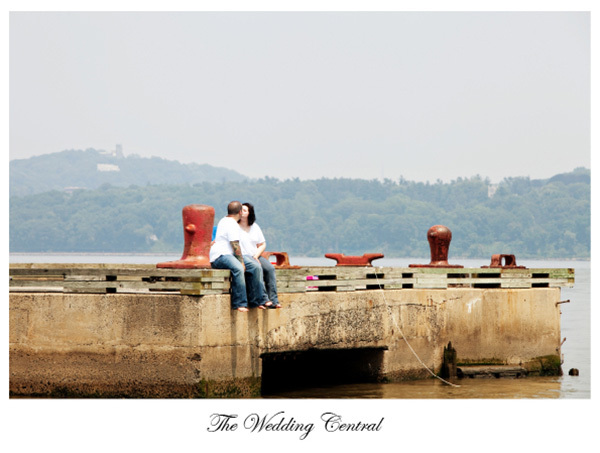 The studio is located right between Hudson and Bergen County, NJ, in the Hoboken Weehawken area and capturing weddings in the Jersey Shore, Northern New Jersey, Central NJ, and New York City and the metropolitan area.